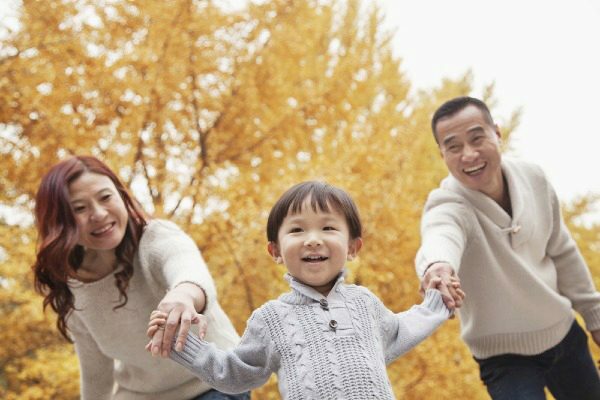 Allow your children are on the right path toward financial wellness. Starting good habits early is a great way to ensure your child makes good financial choices down the line. Right now get a $5.00 cash bonus* when you open a Youth Savings Account. You can also open a Youth Certificate for your child today and start teaching them the value of money. Opening an account is easy, and you can transfer money into your child's account for birthdays, holidays or special occasions. Call us at 614.707.4000 or visit us in any of our five branches in Dublin, Westerville, and Columbus. We look forward to serving you! in Franklin, Licking, Fairfield, Pickaway, Madison, Union, Delaware or Morrow County. This credit union is federally insured by the National Credit Union Administration. Additional coverage up to $250,000 provided by Excess Share Insurance Corporation, a licensed insurance company.